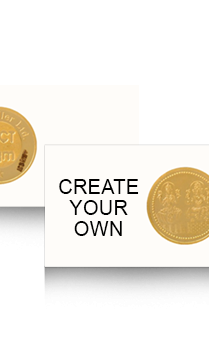 What a better way to promote your business through giving gold coins as a corporate gift on any festive occasion to the employees, associates and clients of the company. 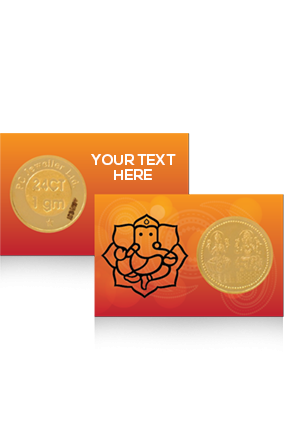 Gifting gold is considered auspicious as it adds to the highest level of showing the value of the person. Hence, corporate companies express their gratitude and appreciation to the hard working employees through giving gold coins. 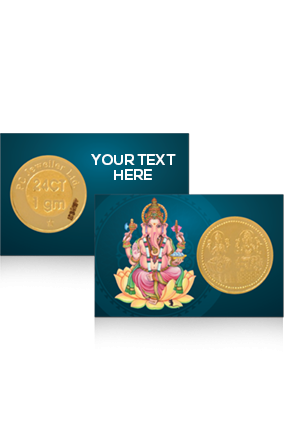 In Printland.in, we allow you to buy beautiful gold coins with options to customize it by adding a message to gift the corporate working people during Diwali season. A corporate gift symbolizes a sheer respect and honor that the company holds for its employees. 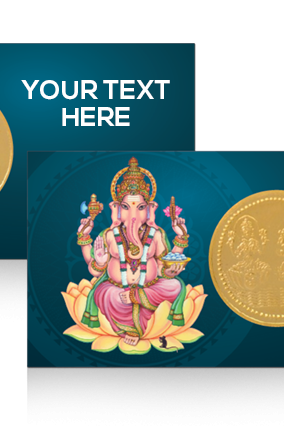 It is true that presenting corporate gold coins to the employees ensures in building a strong relationship with the organization and enables to be a symbol of luck and prosperity for the company. 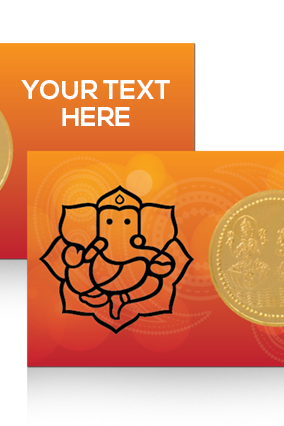 It is a highly auspicious gift to add a great value and recognition to an individual while giving it at special occasion like Diwali or Lakshmi Puja. 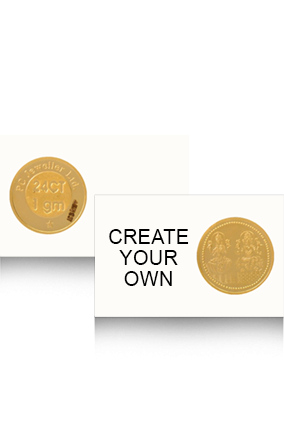 Therefore, showcase your business in the best way possible through the use of magnetic and appealing gold coins by giving the employees as a perfect corporate gift.